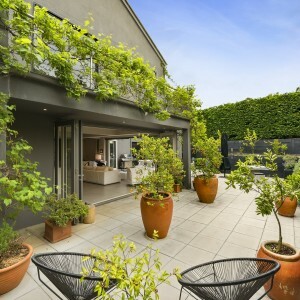 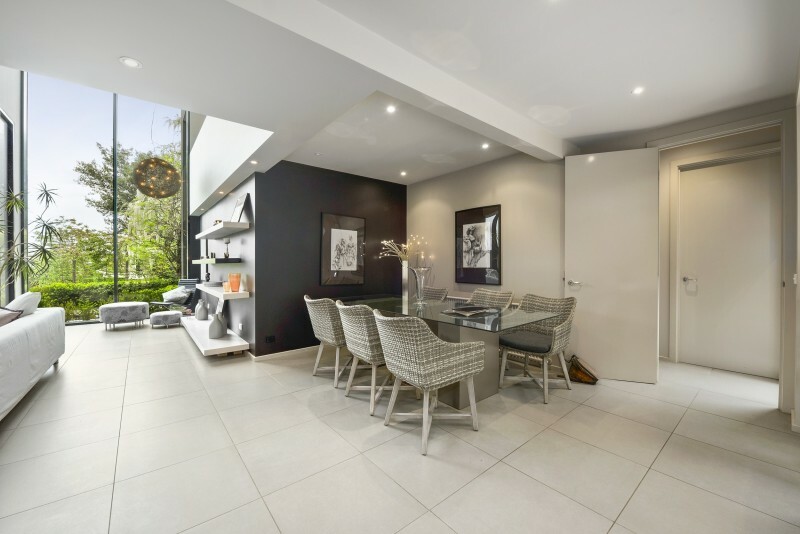 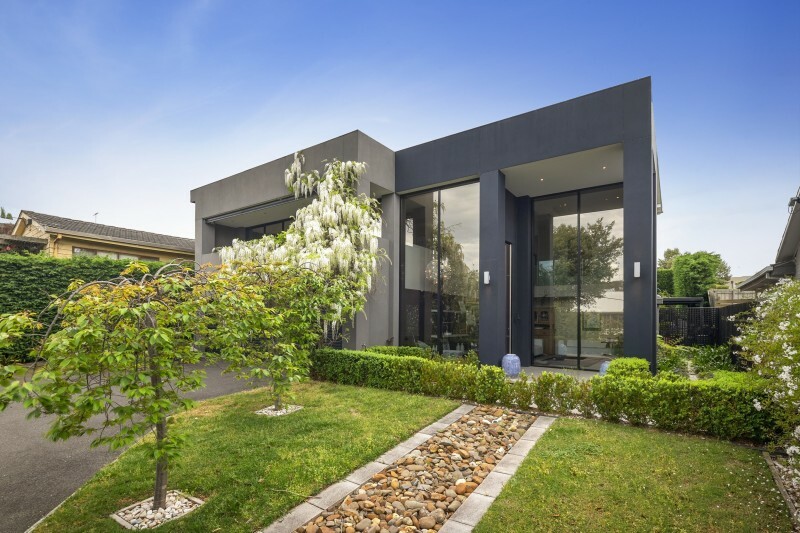 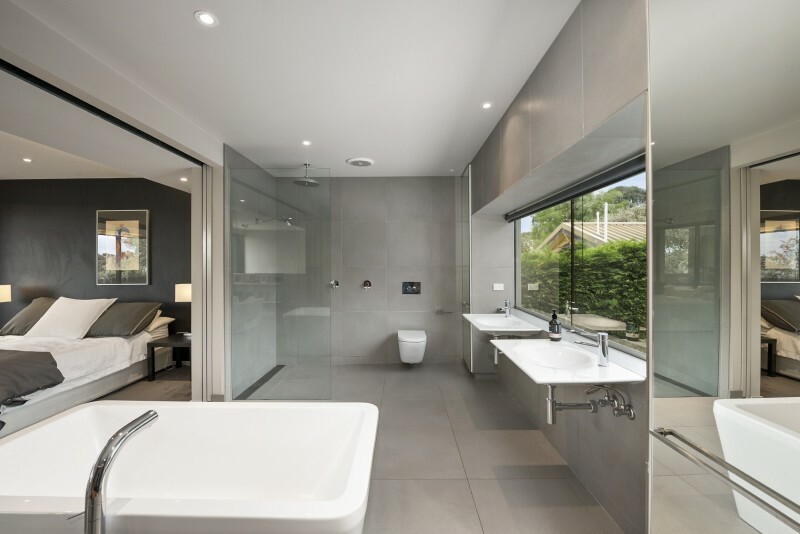 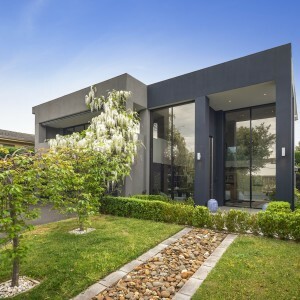 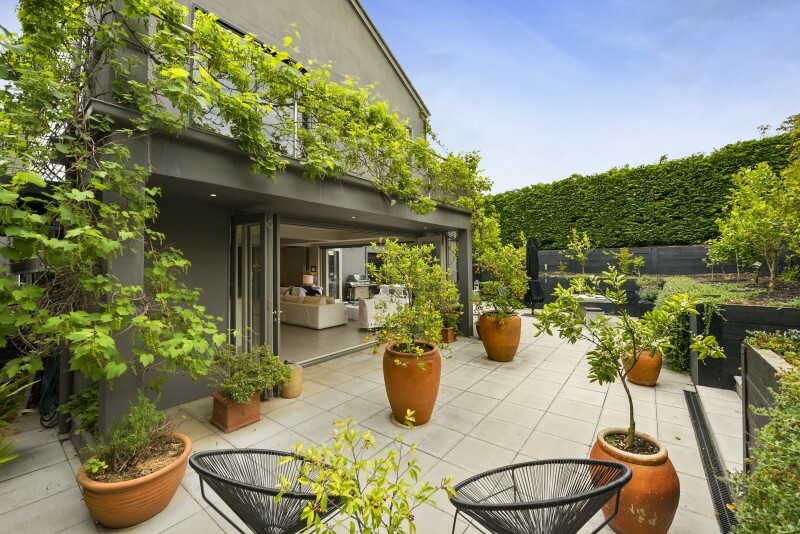 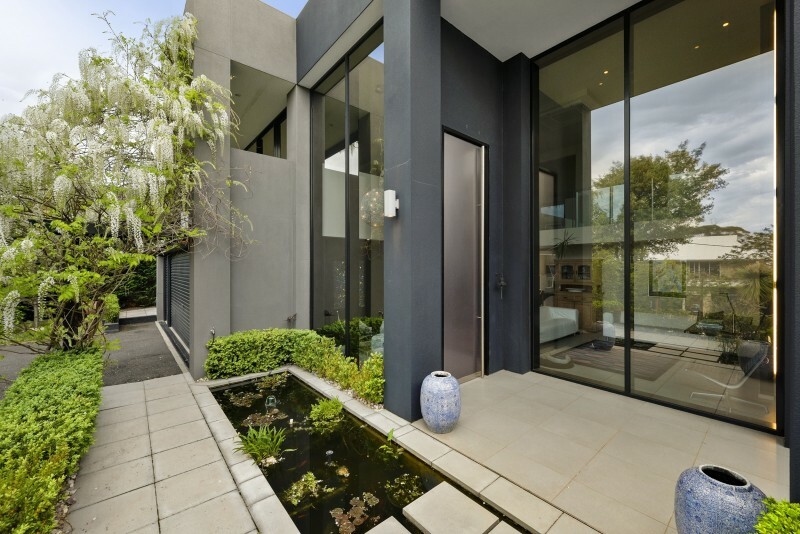 This striking, contemporary double storey architect residence of 3 bedrooms, multiple living inside & out sits exclusively on 884sqm approx in a private court location between Toorak College and the Canadian Bay beach in the heart of the Golden Mile. 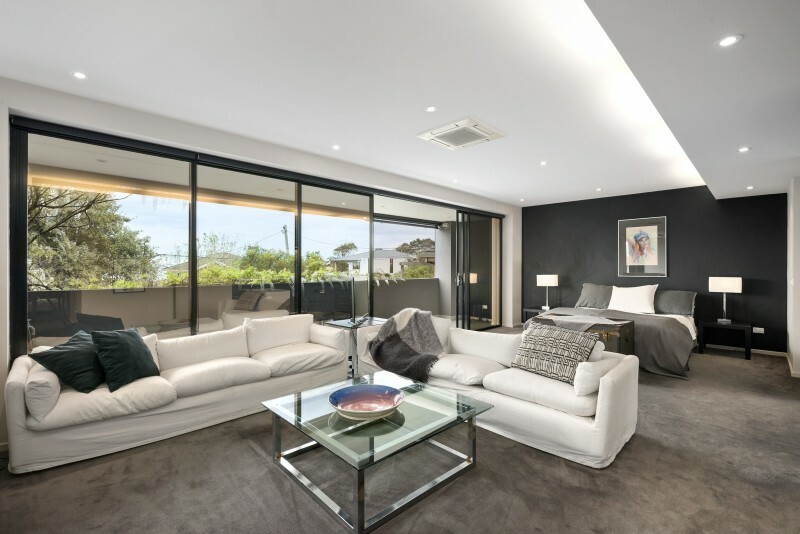 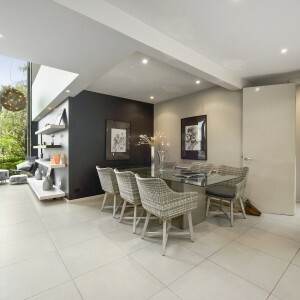 The north-westerly oriented property is beautifully introduced via a remote gateway , sweeping sealed drive amidst glorious gardens and blessed with awe-inspiring bay views, an abundance of natural light courtesy of the myriad of oversized windows and lofty ceilings throughout to great effect. 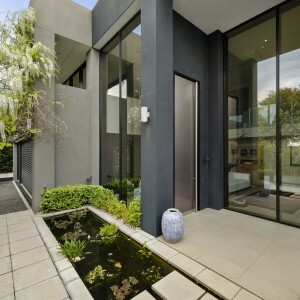 An imposing double height foyer introduces a series of fluid and versatile living spaces incorporating a gallery style living area with an extraordinary section of soaring window panes including a stunning monochrome feature wall artwork matched by a magnificent outlook of the verdant landscaped gardens, reflection pond, and trickling river bed to the front. 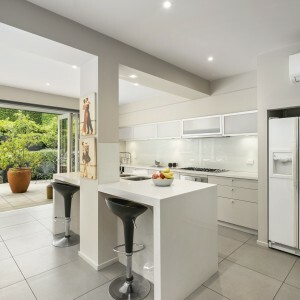 Adjoining this bright space is the hub of the home dedicated to a stone-topped gourmet kitchen designed around a generous island with breakfast bar, excellent storage solutions next to a walk-in pantry and suite of quality appliances such as as stainless steel Fisher&Paykel gas hob, electric oven and integrated dual dishwasher drawers. 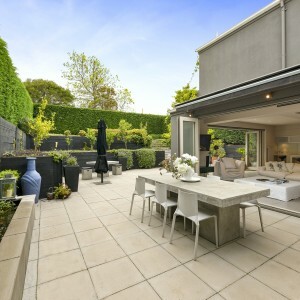 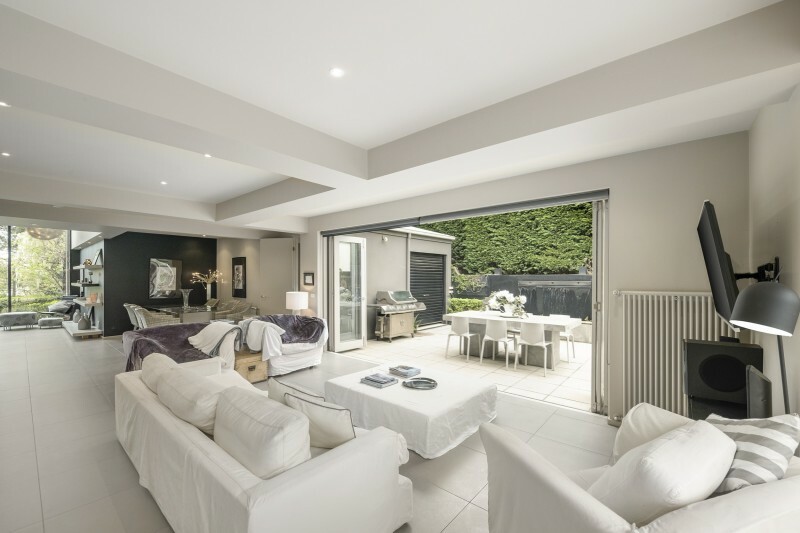 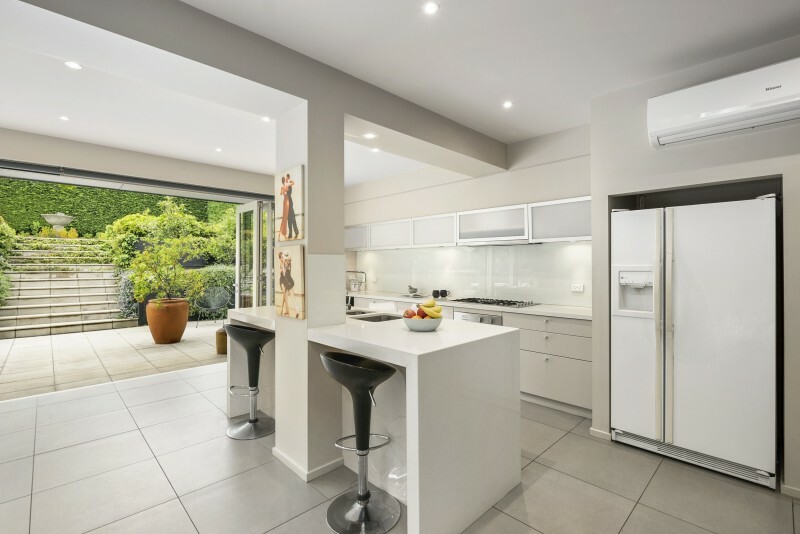 This central domain also feature a stylish dining zone come family room of indefinite proportions as it interjects via the wide span of concertina doors onto the semi sheltered wrap around alfresco terrace making this a perfect space for requisite memorable garden soirées of any size, year round. 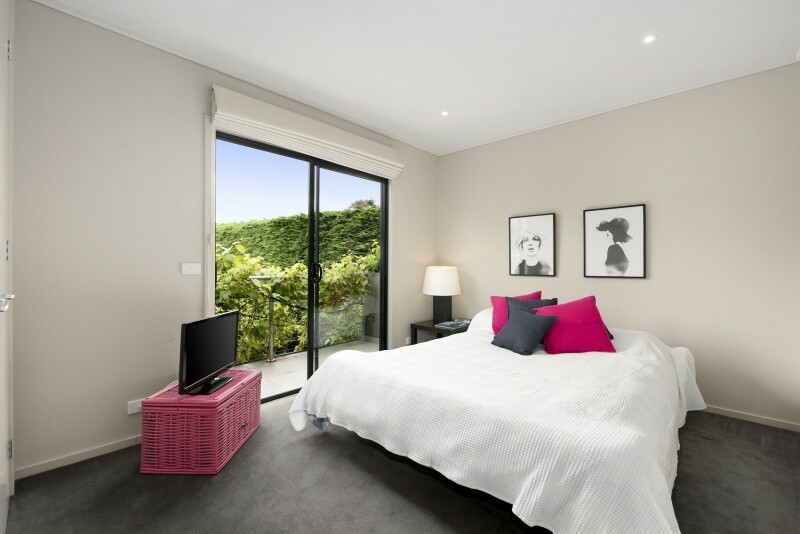 Step upstairs to realise the accomodation wing of two double bedrooms (one with private balcony) fitted with plush carpet, built in bespoke robes and serviced by a sumptuous family bathroom comprising sleek vanity, shower zone & WC. 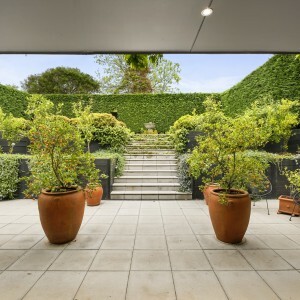 retreat boasting an inspiring outlook over the immaculate rear gardens framed my manicured Cypressus hedging whilst showcasing a freestanding deep-soaking bath, large shower, twin vanities and wall-hung WC for the fortunate inhabitants of this serene part of the home. 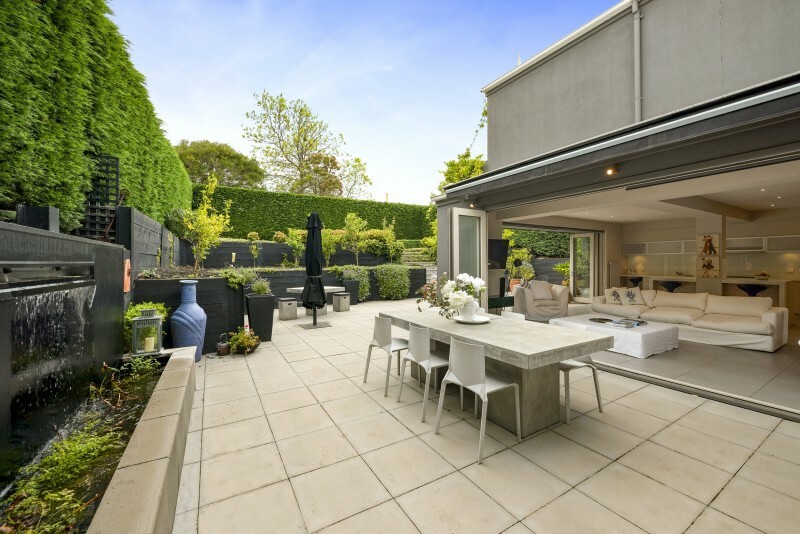 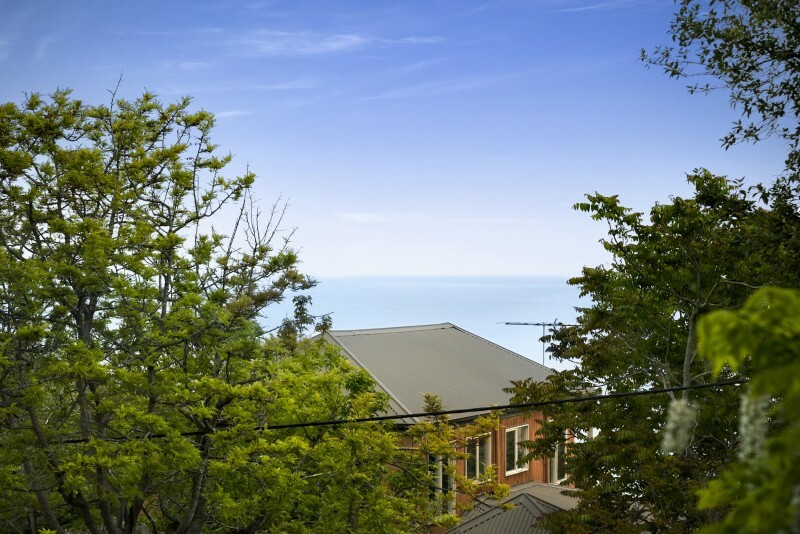 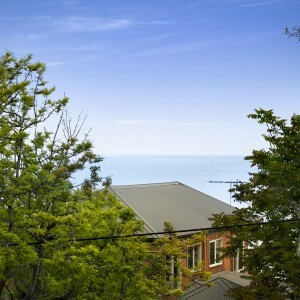 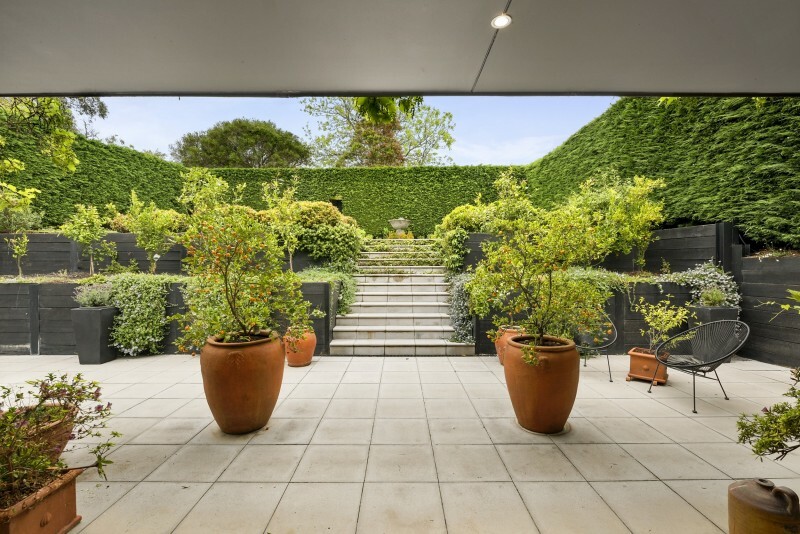 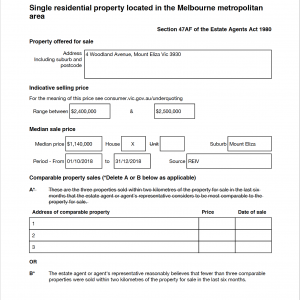 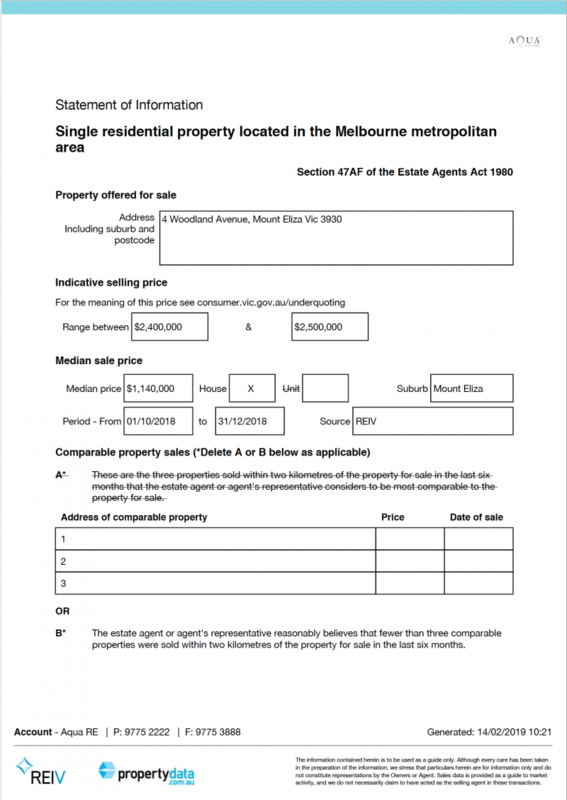 This special property promises the immeasurable appeal of a Peninsula lifestyle, only moments to the beach, Toorak College and short stroll to the vibrancy of the village and its many amenities. 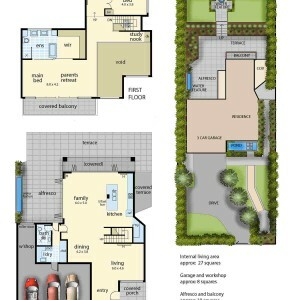 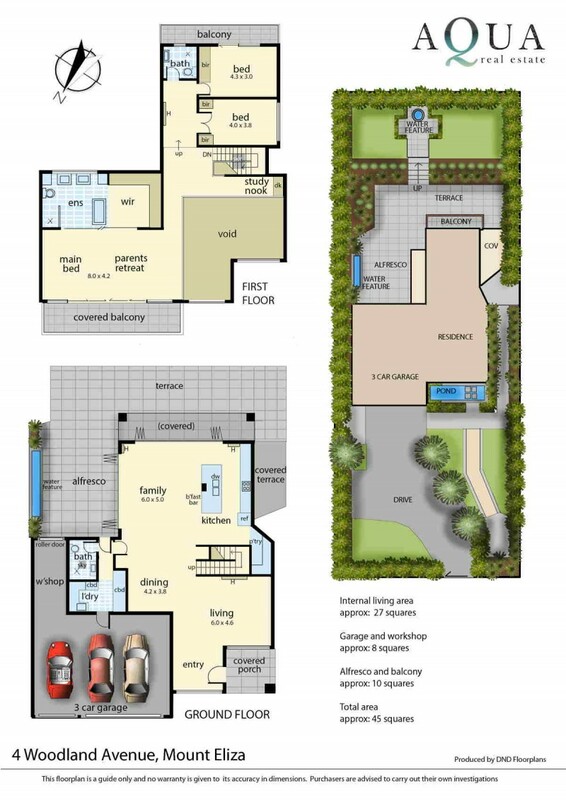 Further inclusions; Gas hydronic heating, Mitsubishi inverters, striking architectural home with bay views, 3 car auto garage with internal access, remote gateway, fluid light filled interiors, 3x sumptuous bathrooms, study nook with views, auto blind & awning, magnificent established hedging & landscaped gardens with several water features and much more..